On 13 March 2019, Cyclone Idai landed in central Mozambique, Zimbabwe and Malawi. The cyclone has caused catastrophic damage, and a death toll that continues to rise above 700 people. Almost 3 million people have been displaced as a result of the storm and the loss of homes, crops and infrastructure is massive. Idai is being identified as the worst tropical cyclone on record to hit Africa and the Southern Hemisphere. The cyclone has affected some of the world’s most vulnerable people; all three nations rank in the world’s 20 poorest countries. These three countries are also important sugarcane growing regions in the African sugar industry, where much of the cane supply is produced by smallholder farmers. One of Bonsucro’s members, Phata Sugarcane Outgrowers’ Cooperative, is located in Chikwawa along the Shire River. 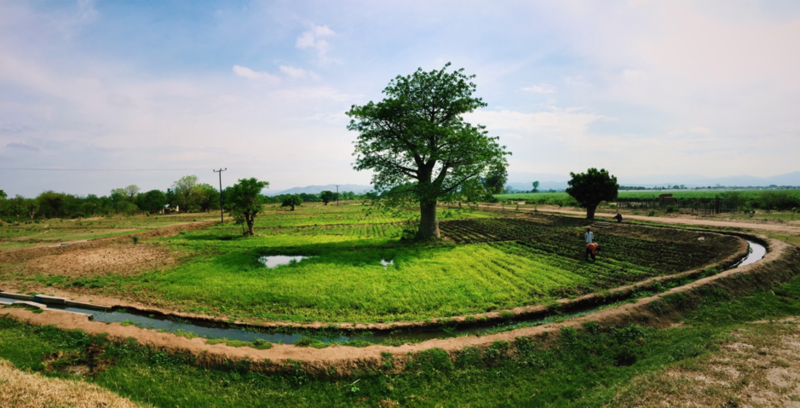 Phata is a smallholder farmer owned organisation of just over 600 household members. The Cooperative has 600 ha of irrigated sugarcane and 200 ha of food crops, which are important to the food security of its members. The lower Shire Valley, where Phata is found, was severely affect by heavy rains during the cyclone. 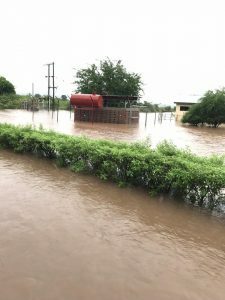 Phata experienced flooding and the loss of some roads, drains and pumps, however the cooperative’s concern has been with the rural communities around them. Over 60 people have lost their lives in Malawi as a result of the storm. 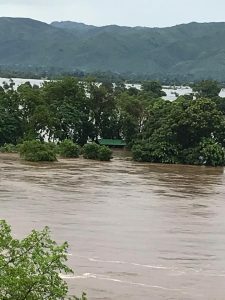 These communities have also lost homes and crops, which were washed away after the Shire River burst its banks and flooded villages. Over 19 000 households have been displaced in Malawi. The fertile Shire Valley is an important crop and livestock production area in the country. According to the Ministry for Agriculture of Malawi, the region has seen the loss of 420 000 tonnes of maize alone, as a result of the storm. This accounts for 12 % of the nation’s maize production. In a place that frequently experiences food shortages, this is especially tragic. As relief efforts from governments and NGOs continue to support communities affected by the storm, the cyclone is a poignant reminder that climate change will have its greatest toll on the communities and regions who are poorest, and least equipped to deal with climate shocks. 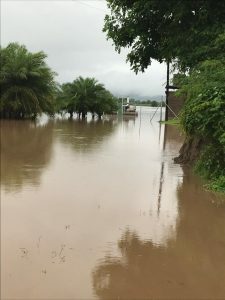 Cyclone Idai comes just three years after the same areas experienced the strongest El Niño weather cycle in 50 years, when harsh droughts critically compromised food security for these communities. This is a crucial moment for industries and consumers to consider the impact that our actions have on the environment and the people who are most reliant on it. While the Bonsucro Standards help to improve our climate resilience, central to them is the reduction of our negative impact on the environment. We cannot lose sight of the reason that these practices are important. If we are to make any headway in terms of climate change, we must take every measure to apply sustainability ideals to our businesses. Our thoughts are with Phata and the Shire Valley as they rebuild what was lost, as well as the cities, towns and villages of Mozambique and Zimbabwe that were devastated by the storm. If you would like to support the relief effort in Mozambique, Zimbabwe and Malawi then we would encourage you to be in contact with Doctors without Borders, the International Federation of Red Cross and Red Crescent Societies and Save the Children who are all active in the affected areas.